There's an old saying: write what you know. Some people agree with that saying. Some people don't. But I'm here to present a different saying: write what you need. While there are many reasons why people write, one of which is getting published, there's also the fact that writing can be a kind of therapy. At least, that's the way it is for me. Often I bring out things I'm struggling through my writing, even if what I'm writing isn't completely related. This provides me a different lens with which to view my life. I don't always write about what I'm going through. But often if I'm struggling, it finds a way to come into my writing anyway. Sometimes it's subtle, and it doesn't always directly relate to what I'm going through. For example, in 2011, I wrote Because I'm Irish. It didn't really have anything to do with what was going on in my life, but it did cheer me up and give me something to focus on and make me happy. Then there are other times where I have to make a conscious decision to write about it for my own sanity. I've been participating in Camp NaNo with Evanescent Fireworks, but this month has been hard. I've been feeling terrible physically for a few weeks, which puts a big damper on my mental state as well. So, earlier this week, I decided to go with it, and I started a novel about chronic illness, one I've been planning for a long time. And within minutes, I felt better. It was extremely cathartic to write out what it's like to struggle with pain and not have any answers. And even though it wasn't on my list of writing plans for this month at all, it was really important for me to do. I write for a lot of reasons (mostly because I can't stop), but one of the reasons I write is to help feel sane in the midst of life. And so that's why, whenever I need to sort through something, that takes precedence. Because I write for others, yes, but not right now. Not while I'm unpublished. Currently, I write for me, and I'm okay with that. If it makes life easier to bear, so be it. If you're in a tough spot, please feel free to write about it. Whether in a blog post, a journal entry, or a work of fiction. Because life is hard, but for me, words are a refuge from that. And if they're your refuge too, then by all means, write. Write what you know. Write what you love. But most of all, write what you need. Whatever that may be. 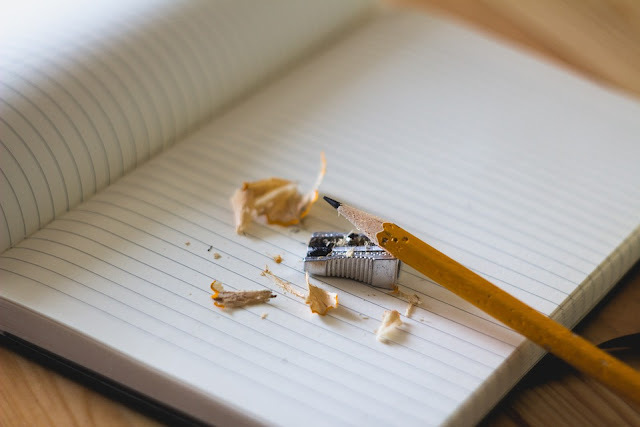 In all my years of learning about writing (which really isn't that much, but whatever), the most important thing to remember about writing is one should write because one wants to. Because one can't help but write. Writing should never be about money or being published or having your name branded on book displays across the country. This is a great point. I'm also in a rough spot in my life right now. Hang in there! Write what you need. Great advice, I think I shall follow it! Great post! I feel so much better about what I'm working on right now, because it explores issues that I encounter on my day-to-day life. I switched from writing fantasy (not that it doesn't address real issues) and started writing realistic fiction, and it made a huge difference. *nods* This is so important. "Write what you know" is overrated, and "write what you need" is so much better. So much of what I write is extremely metaphorical, because I write to figure out my mind and what's happening in my life and all that stuff. Yes, I want to get published, but that's more frosting on the cake. I would write even if there were no such things as publishing companies.